The Chairman of Volkswagen called for better cooperation on future topics at Volkswagen during a meeting held at the central plant in Wolfsburg. He gave a round-up of 2018 and looked ahead to 2019. Diess thanked employees for their strong work ethic last year. At the same time, he emphasised that Volkswagen could only safeguard its future through joint efforts. He expressed his optimism that this endeavour would be successful. Diess said that Works Council Chairman Bernd Osterloh fought hard for the workforce, while at the same time taking an entrepreneurial approach. 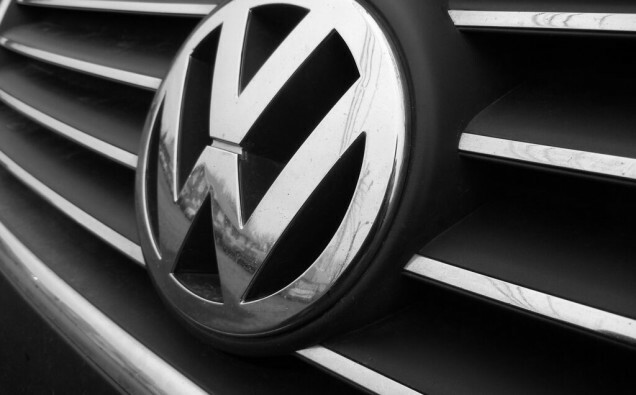 Diess said Volkswagen had carved out a good starting position for itself concerning the radical transformation facing the automotive industry, adding that the outcome for 2018 was very respectable, Volkswagen had achieved business success and had the financial strength to manage the significant topics of the future under its own steam. “All of this is the result of a tremendous team effort by our brands and regions, and I would like to say a big thank you to everyone for that.” Diess went on to say there was, however, still a great deal to be done, and that he was aware of the endeavours, the uncertainty and the worries of the workforce. Turning his attention to 2019, Diess said that given the diesel crisis and its consequences, and in light of economic uncertainty in many markets, a significant effort would be needed to make 2019 another solid year for Volkswagen.